Winstones Resort and Casino slot machine is obviously related to famous Flintstones and features 5 reels, 3 rows and 25 paylines. 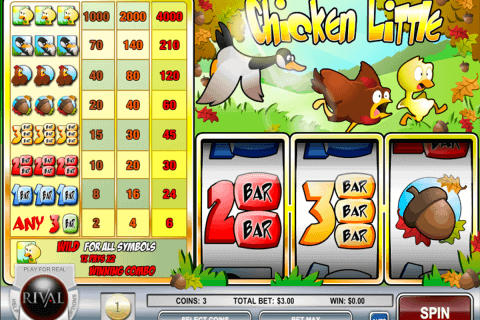 The interface is comfortably modern for a Stone Age slot, just kidding. Even the Max Bet button is placed near the Spin button to make you gamble. The regular symbols are letters, numbers, The Winstone family, their friends and a crocodile in a cap. What is unusual for Genesis demo slots to play, the Wils symbol is the game’s logo. It substitutes for only the regular symbols. The Scatter symbol is a mammoth with a ‘Bonus’ caption. This game differs from ordinary free bonus slot games because of beneficial bonus features and a certain random factor for gamblers. 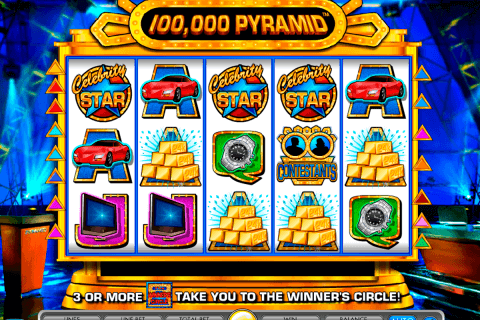 It is possible to land up to 5 Wild symbols on the reels, furthermore, the payout is doubled if it includes a Wild. 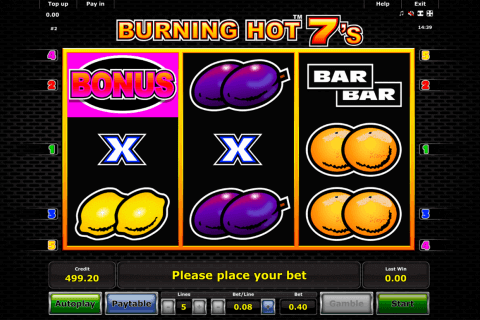 A for free games, especially slot machines with free spins, the random factor is the key to interest gamblers. Whenever you land at least three Scatter symbols, the bonus round is triggered. A new screen with a Wheel of Fortune appears. The player is to spin it and looking forward to lucky award. It is possible to get a minimum of 5 spins with a 2x multiplier and 20 spins with a 5x multiplier at it’s maximum respectively. Free casino video slots games may contain good random properties, but this particular one can work out ridiculously beneficial. The design is just great and reminds of Sone Age from the first glance. The game, however, doesn’t remind of Flintstones directly, which is good. This slot is framed in sunset colours and settles down and this feeling is even more enhanced with the pleasant and simple soundtrack. Even the first people liked to gamble and chill out on a beach with prehistoric drinks, as we can see in this casino slot. Winstones Resort and Casino is worthy to play because of it’s odd theme and beneficial bonus features. This online slot is a good choice for big payoffs if you’re lucky, so it is never late to try out the random factor.